ID Coaching International was founded in 2006. 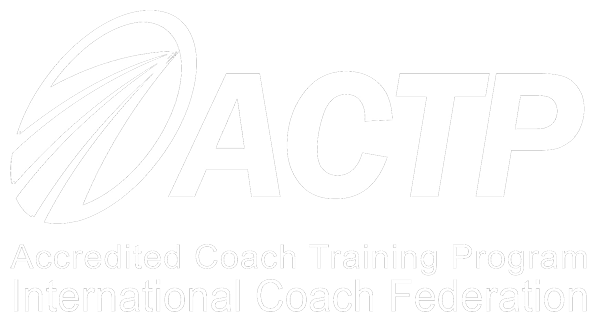 We are accredited by ICF(International Coaching Federation). 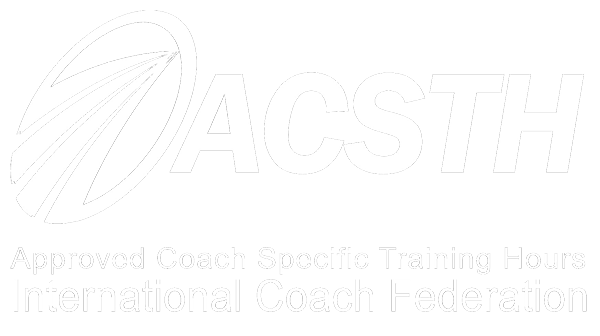 We provide professional coaching trainings and institutional coaching services. Id coaching is protecting and providing all these value chains, with an organisation structure which is classified according to seperate speciality areas. In this context ID Coaching provides education by ID Coaching International Academy, provides coaching services by ID Coaching Agency. Furthermore ID Coaching is an edcuational provider to International Coaching Federation (ICF).